Blizzard was most likely planning to reveal the Switch version of Diablo 3 at Blizz Con this November, but the overzealous Forbes editors wanted to share the news way to early. Of course, Forbes already deleted the article, but it was too late... no one can really delete anything from the Internet. The article reveals the name of the Switch version, as well as the exclusives that come with it. Last week, Blizzard was announcing that it has multiple Diablo projects in the works, and some could be announced at Blizz Con in November. 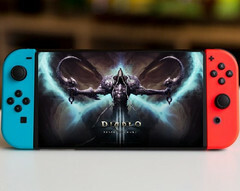 Nothing concrete was revealed, but there have been rumors about a Nintendo Switch Diablo 3 version for several months now. Forbes decided to go ahead and spill the beans, revealing that Diablo 3 is indeed coming to Switch, even though this project was supposed to be unveiled later this year by Blizzard itself. The online publication promptly deleted the article, but, as always, when it comes to Internet news, nothing is really lost. 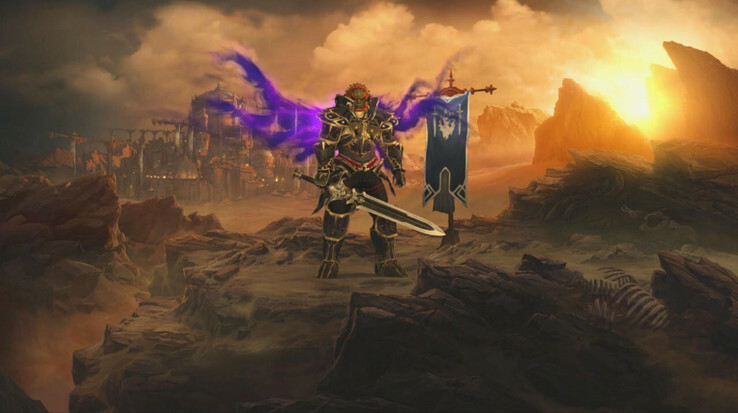 According to Forbes, the Switch version of the notorious action RPG game will be known as the Diablo 3 Eternal Collection and will include the original game along with the Reaper of Souls and Rise of the Necromancer expansions, plus it will integrate all the updates released in the meantime. As a special feature for the Switch owners, Blizzard will allow players to adorn characters with Ganadorf’s armor from Nintendo’s own Legend of Zelda franchise. Other special features include the possibility of playing the game in four player local co-op mode on the same console, or on four separate consoles communicating over the WiFi connection. Additionally, players with decent Internet connections may summon their friends via Nintendo’s online service that will become available this September. The Switch version of Diablo 3 is expected to be launched in November or early December.